You don't mess with the Zohan.. 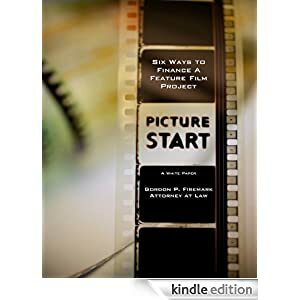 In court, either. 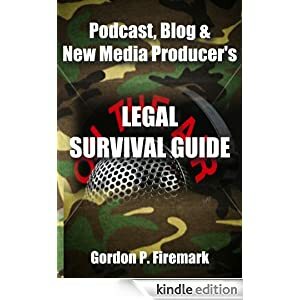 I'm thrilled to announce that my book, the Podcast, Blog & New Media Producers' Legal Survival Guide is now available in the Amazon Kindle Store.